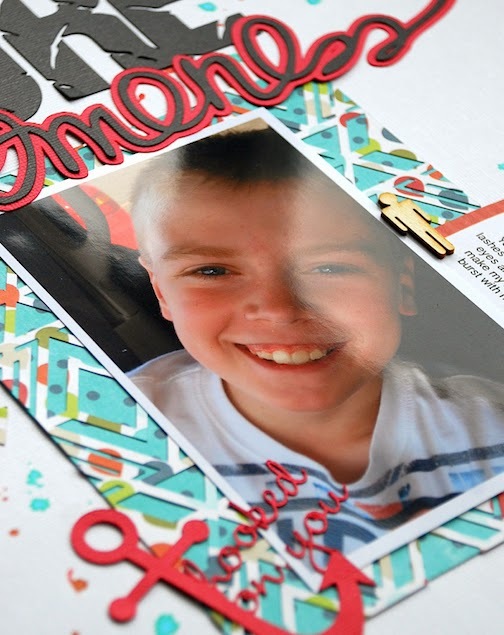 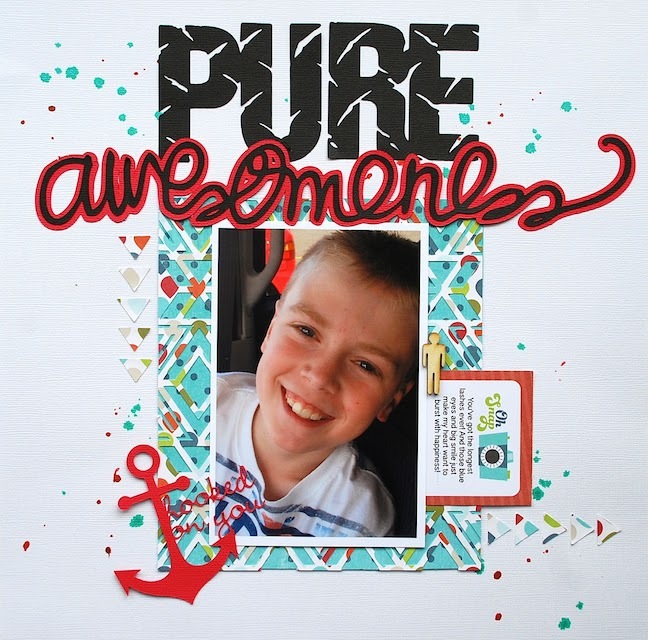 I'm up on the Silhouette blog today sharing a layout I created using the Geometric FREE shape of the week. 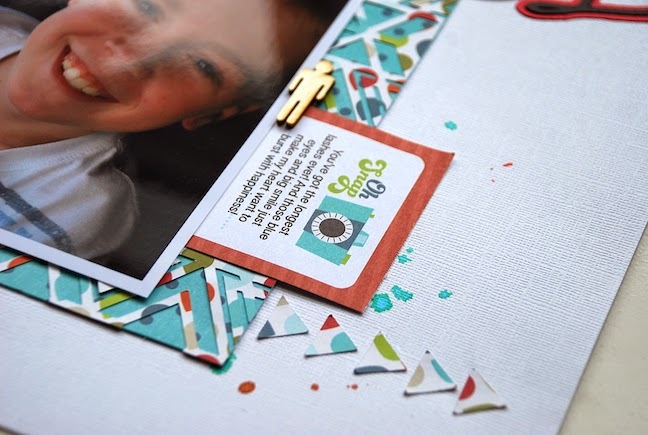 I used some of the negative pieces from the geometric shape for arrows on my layout. 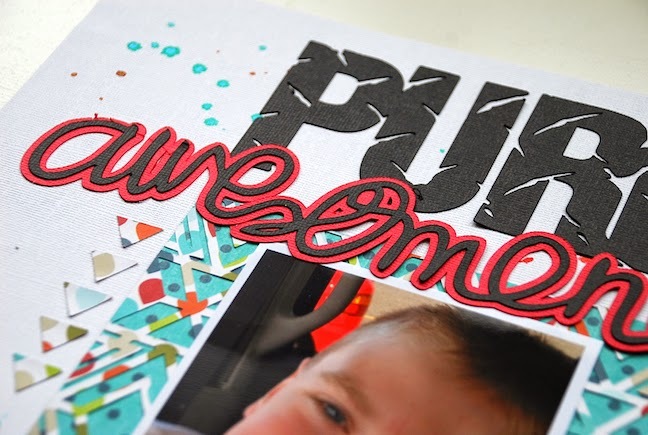 I cut the title & then created an offset image for the word "awesomeness" in black Adhesive card stock. 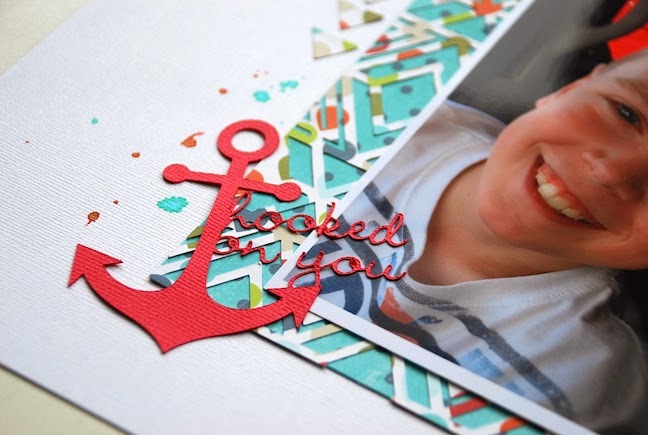 Thanks for stopping by ... and don't forget to get your FREE shape this week!